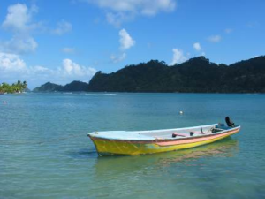 Panama's unique flying environment demands dependable aircraft to make chartering a success. Using aircraft such as the Kodiak 100, one of the most capable turboprop aircraft. Along with the A Star B3, these aircraft are air conditioned for safety and comfort. 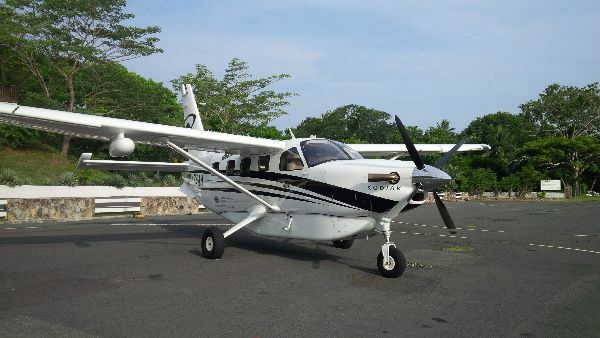 8 passengers and 900 nautical mile range enable this aircraft to quickly reach destinations in Panama. It is the preferred choice for those needing superb, safe, and reliable transport. Kodiaks can take off in under 1,000 feet and when landing only need 750 feet to bring the full gross weight of 7,305 pounds to a stop. 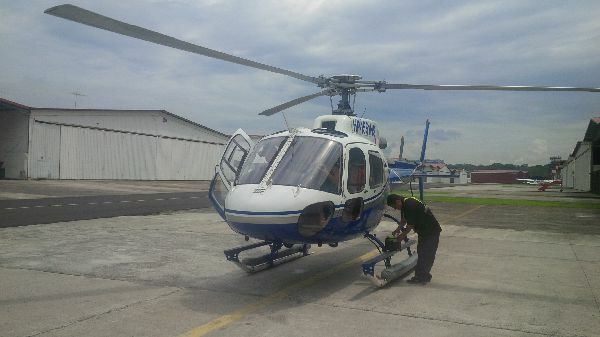 B3s are Panama's helicopter workhorse and are recognized as one of the best helicopters made today. With appropriate for Panama avionics, air conditioning, and space for 5 people, the B3 enables you to quickly arrive at your destination with comfort and convenience.